You’ve seen them in your social media feeds, you see them on TV and you see them proudly displayed in publications both locally and nationally. 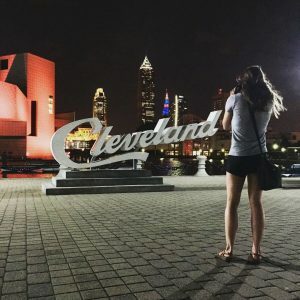 We’re talking about those Cleveland script signs and their scenic backdrops, which offer some of the best group photo opps in The Land. The signs are a creation of Destination Cleveland, which installed the original three signs shortly before the Republican National Convention in 2016. Today, Cleveland boasts six signs that remain just as popular as when we unveiled them. So, grab some compadres and head to one of these signs to upgrade your FB cover photo. 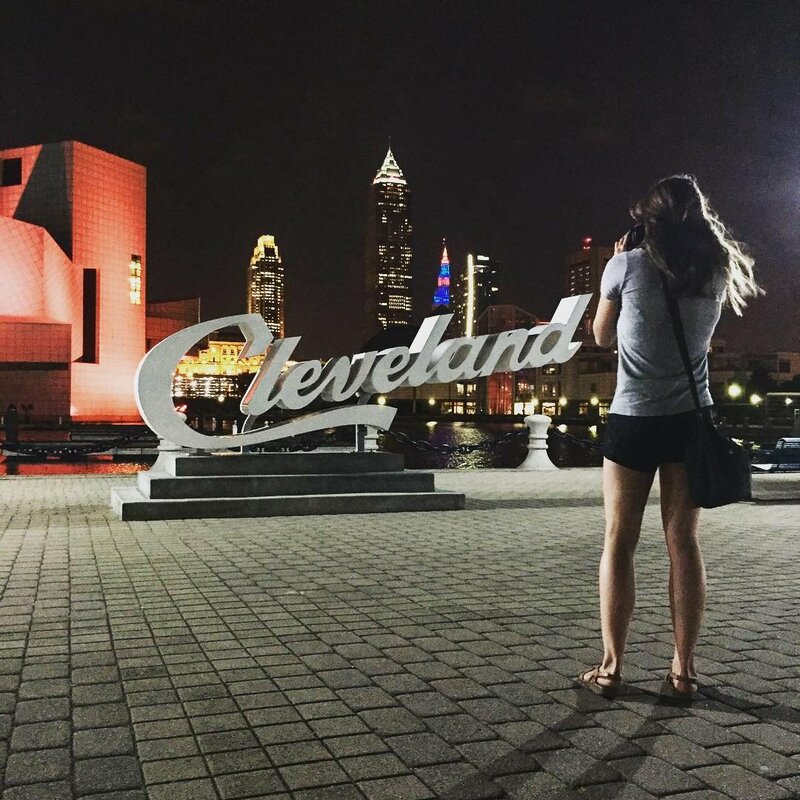 And, while you’re at it, be sure to tag those friends who never visit while using the hashtag #VisitMeinCLE.